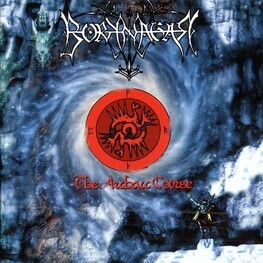 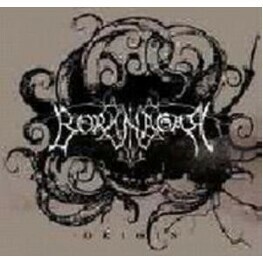 Borknagar is a progressive black metal band from Bergen, Norway, founded in 1995 by Øystein Garnes Brun. 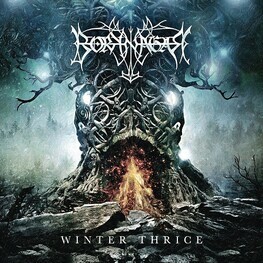 The band's style combines black metal and folk metal with progressive and melodic elements. 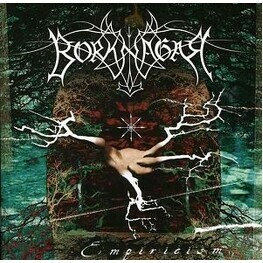 Borknagar's lyrics often deal with philosophy, paganism, nature, and the cosmos.